About this Course This five-day instructor-led course is intended for IT Professionals who have a working knowledge of Windows PowerShell 3.0 techniques and technologies, and who want to build reusable tools by using Windows PowerShell 3.0. 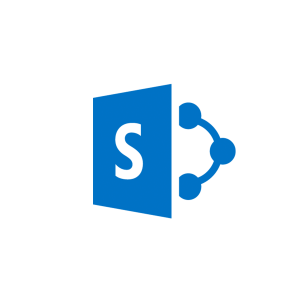 Students of this course may administer a wide variety of server and client products and technologies that offer Windows PowerShell integration, including Microsoft Exchange Server, Microsoft Windows Active Directory Domain Services, Microsoft SharePoint Server, and more. 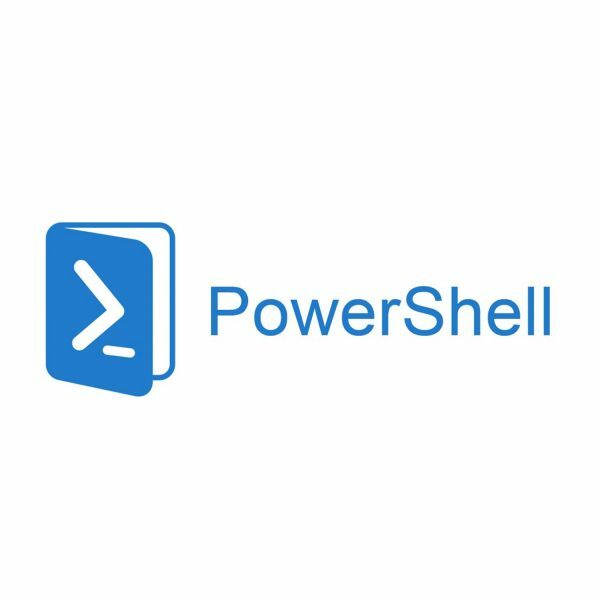 This course focuses on the Windows PowerShell scripting language, and on the concepts and techniques needed to produce reusable, professional tools. Audience Profile This course is intended for administrators that have little or no programming experience, but who have a working knowledge of Windows PowerShell and who are able to use Windows PowerShell to run complex, interactive commands.